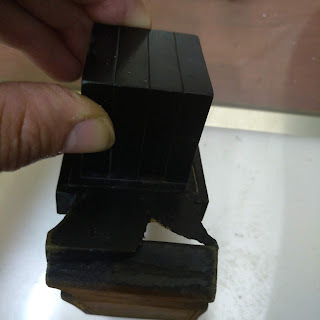 I know this might be total am haratzes but ein habayshan lamed I have seen many people on different safrus blogs that they highlight a letter and encircle the letter. 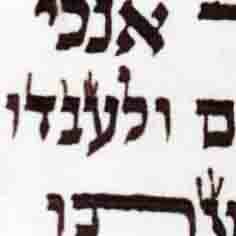 Sometimes thought the letter with the problem is in hashems name. I was wondering if this is okay on computer even if it sometimes covers up hashems name. on a more personnel level I highlight hashems name with a highlighter and was wondering if that is okay. Input would be appreciated. 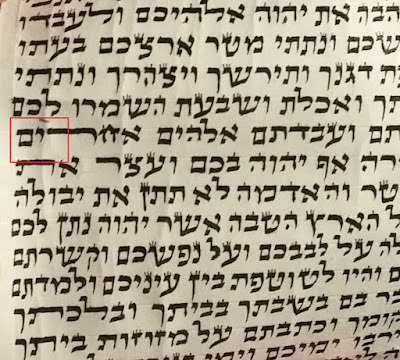 I think kol zman that its on a computer and not printed its ok vehorayeh mishmeres stam delete hashems name by putting lines through it , its not considered mechikas hashem. images on a computer are not defined as "writing".